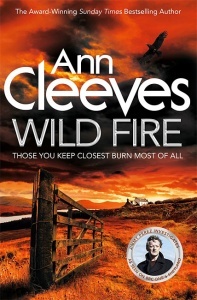 Ann Cleeves’; bestselling series of crime novels featuring Detective Jimmy Perez (now adapted for a major BBC television series) draw their inspiration from the place in which they take place: Shetland. 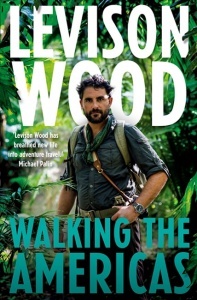 An archipelago of more than a hundred islands, it is the one of the most remote places in the United Kingdom. Its fifteen hundred miles of shore mean that wherever one stands, there is a view of the sea. It has sheltered voes and beaches and dramatically exposed cliffs, lush meadows full of wild flowers in the summer and bleak hilltops where only the hardiest of plants will grow. It is a place where traditions are valued and celebrated, but new technologies and ways of working are also embraced. 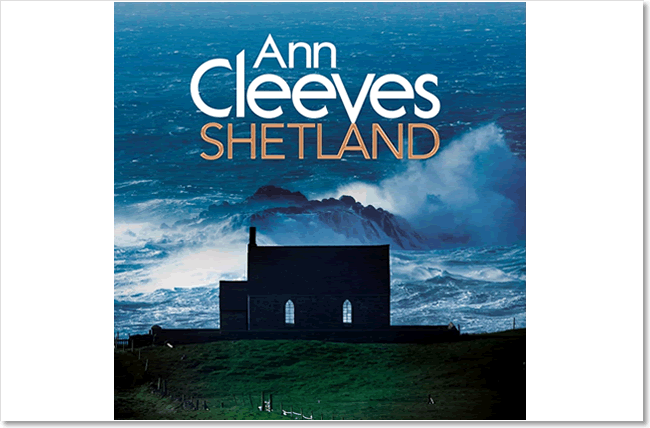 In this gloriously illustrated companion to her novels, Ann Cleeves takes readers through a year on Shetland, learning about its past, meeting its people, celebrating its festivals and seeing how the flora and fauna of the islands changes with the seasons. Whether it is the drama of the Viking fire festival of Up Helly Aa in winter, or the piercing blue and hot pink of spring flowers on the clifftops, the long, white nights of midsummer or the fierce gales and high tides of autumn, Shetland is vividly captured in all its bleak and special beauty. This lavishly illustrated square-format book is printed on heavy art paper and section bound to make it more robust and easier to open. 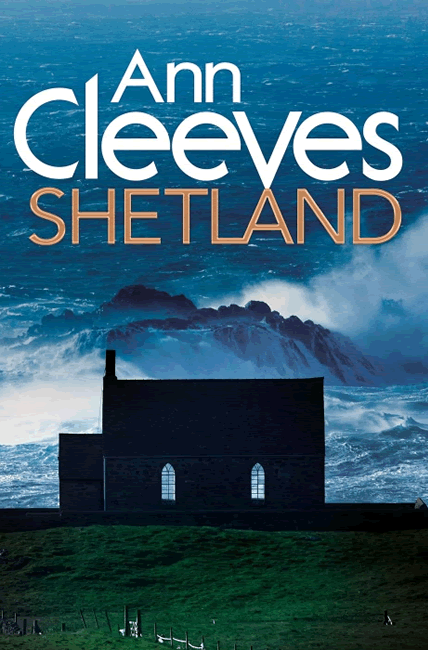 Setting for Shetland, the BBC1 crime series: a new instalment starts on January 15th – one story spread over six 1-hour weekly episodes. 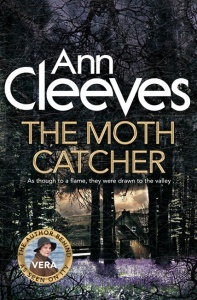 Cleeves is possibly unique in having two of her crime series – Shetland and Vera (ITV) – televised alongside each other during Jan and Feb 2016.